It all started with a beer. That’s right, who would of thought that this couple would be married after meeting in a bar over a beer? well it happened! 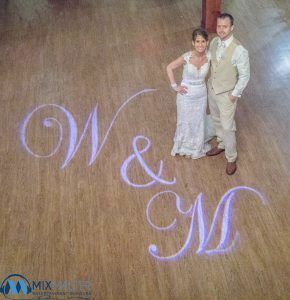 Wade & Mickey were a fun couple to work with and I can say I had a blast celebrating with them and all their family and friends.